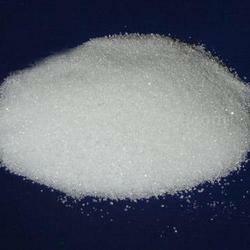 Providing you the best range of sodium acetate, sodium butyrate, sodium chloride, sodium bromide, sodium carbonate and sodium bicarbonate with effective & timely delivery. 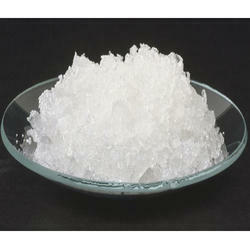 Sodium Acetate is a chemical compound which is a sodium salt of acetic acid. 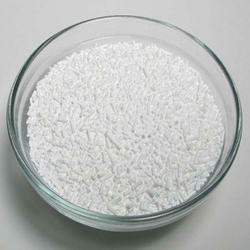 Its standard name is calcium acetate, while sodium ethanoate is the systematic name. 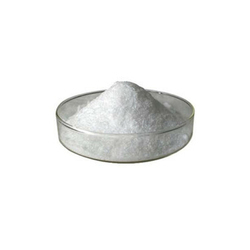 We are offering wide range of Sodium Butyrate to our clients, whic can be used in different industries. 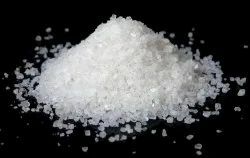 We are offering wide range of Sodium Chloride to our clients, whic can be used in different industries. 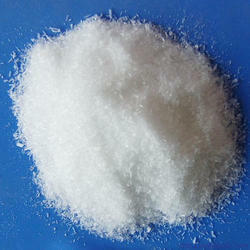 We are offering Sodium Bromide to our clients. 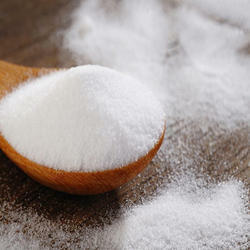 We are offering Sodium Bicarbonate to our clients. 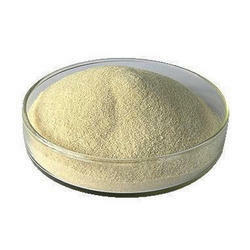 We are offering Sodium Alginate to our clients. 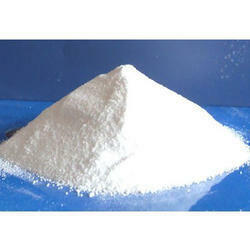 We are offering Sodium Benzoate to our clients. 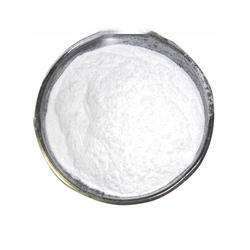 We are offering Sodium Bisulfite to our clients.